lemonade-palette clasificado 4.3 de 5 por 4. 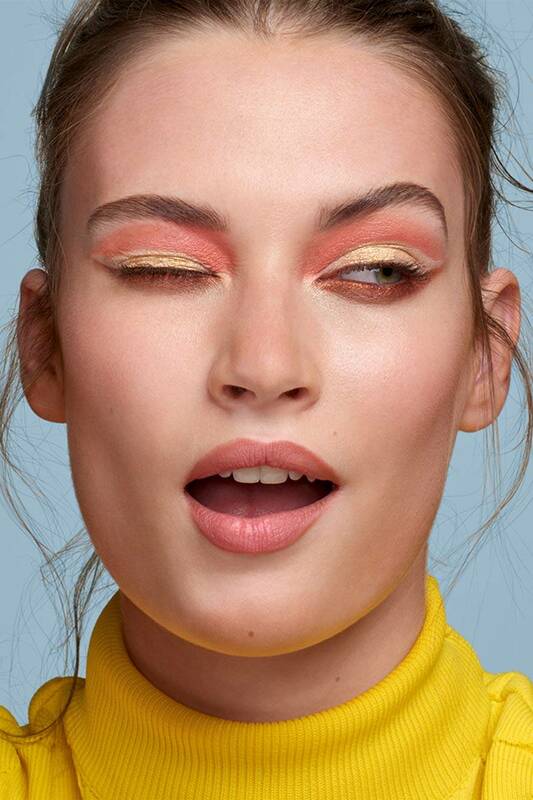 ¡Crea diferentes looks, llenos de color, con Lemonade Palette! 12 sombras de ojos con colores cítricos ultra pigmentados. Su textura cremosa permite una aplicación fácil e intensa de una sola pasada. 1. Aplica SUNNIES desde el párpado hasta bajo la ceja / 2. Difumina OLD FASHIONED en la cuenca y línea de pestañas / 3. Da color con LEMONADE CRAZE en el párpado móvil / 4. Ilumina el lagrimal con MAIN SQUEEZE. 1. Aplica BERRY ICE desde el párpado hasta bajo la ceja / 2. Difumina OLD FASHIONED en la cuenca y línea de pestañas / 3. Da color con ICE POP en el párpado móvil / 4. Ilumina el lagrimal con STRAWBERRY LEMONADE. 1. Aplica SHERBET desde el párpado hasta bajo la ceja / 2. Difumina SWEET TEA en la cuenca y línea de pestañas / 3. Da color con CORAL PUNCH en el párpado móvil / 4. Ilumina el lagrimal con CITRUS. Rated 3 de 5 por Dovile Test de Test test test test test test test test test test This is a test. This is a test. This is a test. This is a test. This is a test. This is a test. This is a test. This is a test. This is a test. This is a test. This is a test. This is a test. This is a test. This is a test. This is a test. This is a test. This is a test. This is a test. This is a test. This is a test. This is a test.This is a test. This is a test. This is a test. This is a test. This is a test. This is a test. This is a test. This is a test. This is a test. This is a test. This is a test. This is a test. This is a test. This is a test. This is a test. This is a test. This is a test. This is a test. This is a test. This is a test. This is a test.This is a test. This is a test. This is a test. This is a test. This is a test. This is a test. This is a test. This is a test. This is a test. This is a test. This is a test. This is a test. This is a test. This is a test. This is a test. This is a test. This is a test. This is a test. This is a test. This is a test. This is a test.